I like the combination of the digital-sounding notes and the orchestral chords! They really fit the Asuran aesthetic! 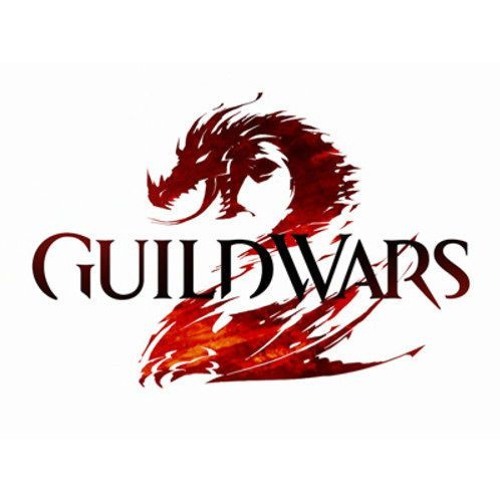 I love this soundtrack, keep it up ArenaNet!